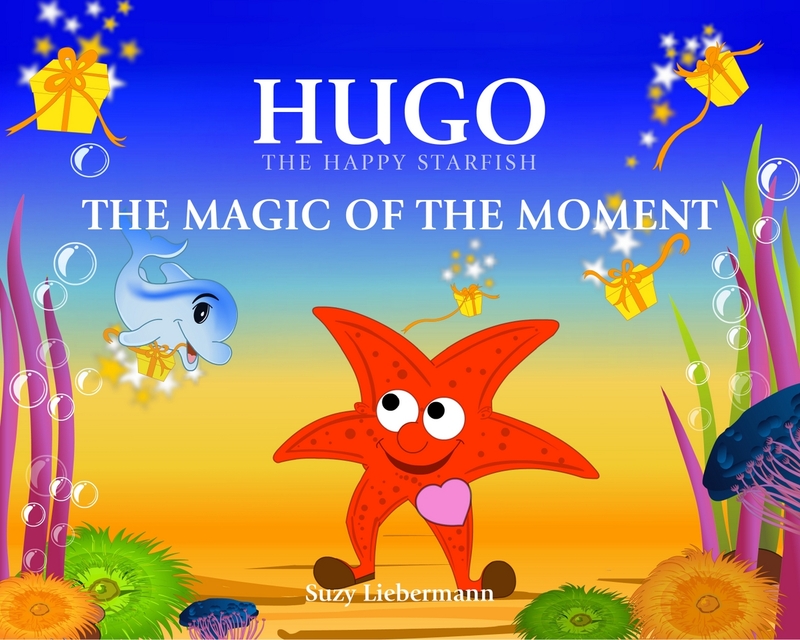 One of the cutest children’s books, Hugo the Happy Starfish is the sweetest of characters. 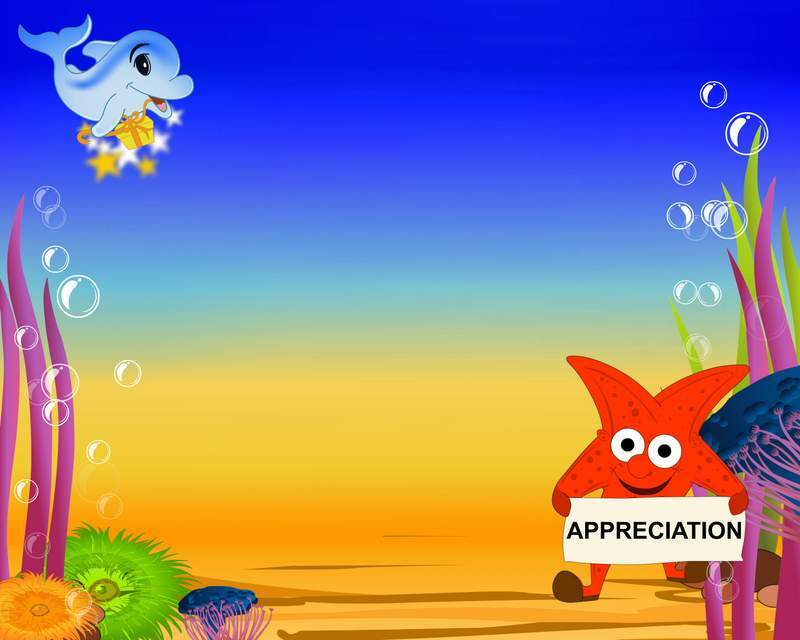 His friend the dolphin gives him a present that mysteriously vanishes. He doesn’t understand what happened to it until he’s told that it’s a magic present. He keeps wondering what was inside and here came another one. He hides it to open up later only to find that it too, has vanished. 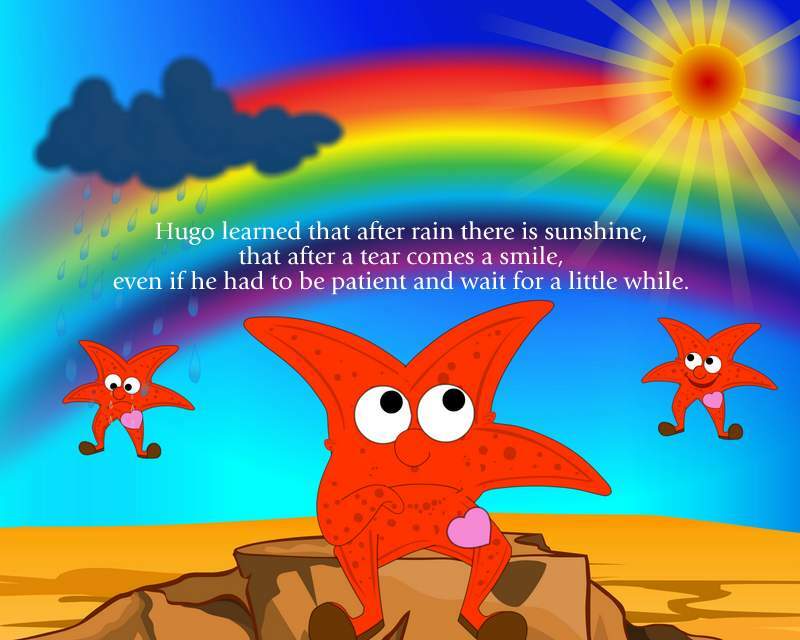 Hugo learns a cute little life’s lesson in this story. Recommended for any child up to the age of six. The book is in eBook format and available on Amazon. It comes in six different languages.